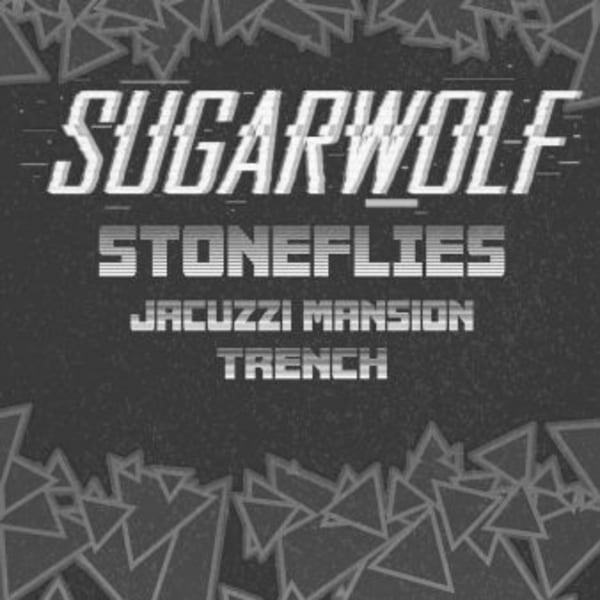 Announcing their brand-new name, Derry based trio Sugarwolf are rapidly building anticipation and intrigue around upcoming shows. Rising from the ashes of former band Making Monsters the band have returned with a new name, sound and attitude. 2019 is shaping up to be hugely interesting for the band with a number of exciting announcements on the horizon. Their debut single 'Loose Ends' is set for release on 15th February, accompanied by an even bigger and better live sound and set-up. A powerful Trio influenced most by the 90's Grunge Rock scene of Seattle. Sinewy grunge-flecked art noise from Brighton.